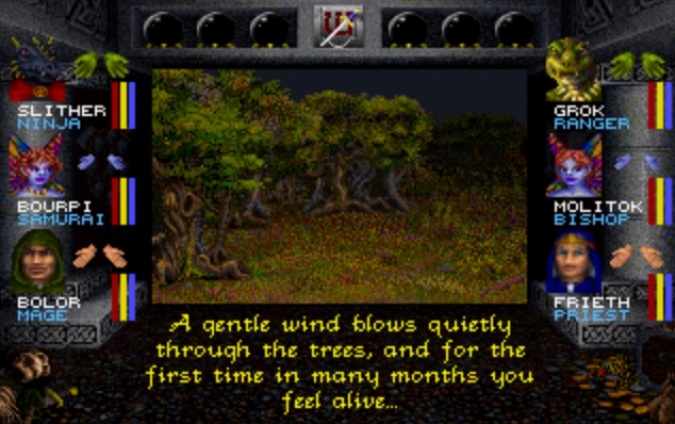 Sir-Tech's Wizardry 6, 7, and 8 finally see the light of the day on Good Old Games GOG.com as digital copies! 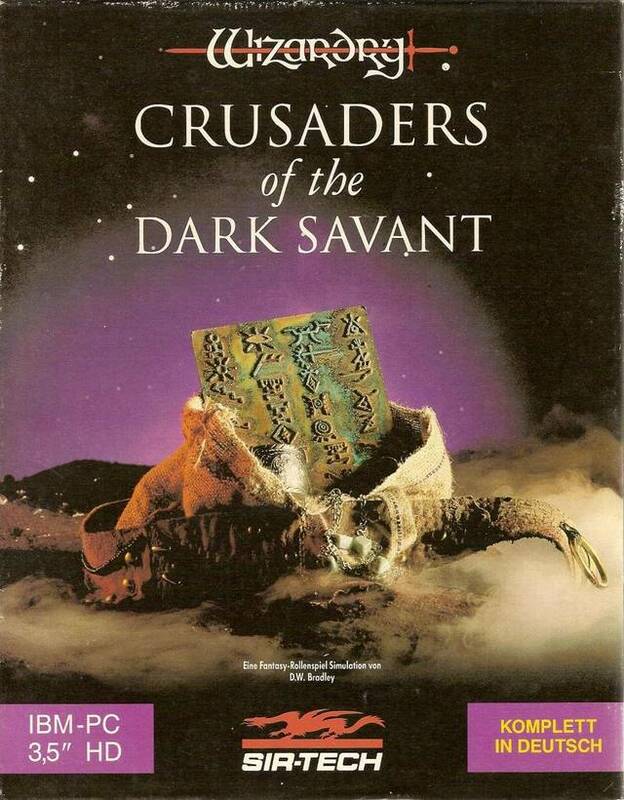 I know that many of the role-playing game fans who fancy some older computer rpg's have been waiting a chance to give another run for old classic Wizardry series. The series that went all the way up to eight game. If Might & Magic was a phenomenal party-based cRPG series created by New World Computing that "haunted" players minds years, even decades later after their releases, so could be said about Wizardry. Wizardry I (aka Proving Grounds of The Mad Overlord) was developed all the way back in 1980 by Andrew Greenberg and Robert Woodhead. It was later in 1980 when Norman Sirotek formed fantastic game development company "Sir Tech", which also took first Wizardry title under it's wings and released it as beta in 1980 and as in full glory in 1981. It was the first game Sir Tech ever released (along with Galactic Attack). Now, for those who Sir Tech doesn't ring a bell, you might know awesome Jagged Alliance franchise which was created and developed by Sir Tech, all the way up to Jagged Alliance 2. 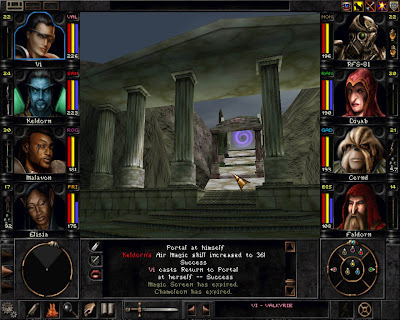 The latter mentioned being one of the greatest war-themed computer strategy games ever, mixing some adventure and RPG elements with leveling up, creation of own character, hiring other soldiers of your liking and then managing your full squad as you go. Forget the more recent Jagged Alliance games released after the part two, as Sir Tech wasn't behind them, since they wen't bankrupt way back. But back to Wizardry! 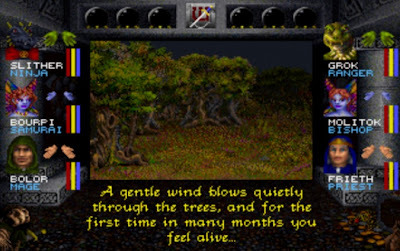 Wikipedia claims Wizardry I was first Dungeon and Dragons-style cRPG ever written to computer play that might as well be true. 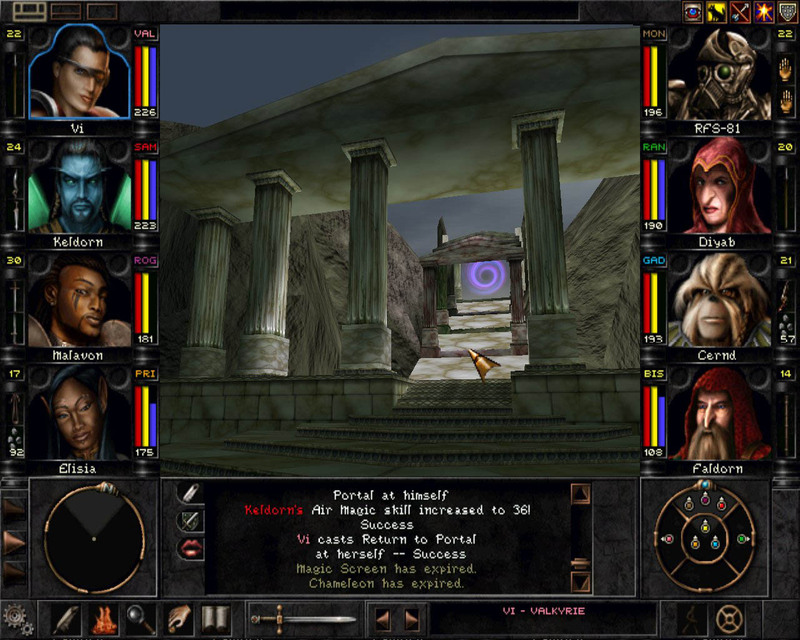 Wizardry offered Might & Magic -style (or other way around) gameplay being party-based step-engine first-person RPG with it's very own fantasy world to explore, skills to raise, level-ups and quests. Now we'll wait if the previous chapters will become available in the future also!